The scope of this survey deals to a large extent with England, as it appears the spaulder developed to a heightened form in that region. Additionally, my lack of complete resources for the later century in other regions has made the pursuit of comparative examples more difficult. This is especially true of France, wherein the French Revolution (and to a lesser extent World War II) is accountable for the destruction of valuable artistic references from the Middle Ages. Of the two examples I successfully found,2 the French styles of shoulder defense reflected outdated English styles of a few decades previous. That shouldn’t be surprising, since the two countries were in a nearly constant state of war with one another during the 14th C. The conclusion could be that the English were leading the way in their armour development, with their French enemies taking belated cues. Only a more complete examination of the hard-to-find French examples will reveal the answer.3 The rest of the continent was further behind still. Terminology is a tricky subject, because medievally they didn’t bother with consistently applying terms to a given object. This lax approach has made it difficult sometimes to discern what is the most appropriate term, if not most accurate. Many modern conventions for medieval terminology come from our own desire to have a consistent name for a given thing, but I will try here to trace the terms in a way that is accurate. It would appear that the term bracer was originally used to apply to the entire arm harness, at least in 14th C. England. After 1330, the term is broken into the rerebrace (assumed to be for the portion above the elbow, including shoulder); couter (assumed to denote the elbow); and vambrace (assumed to be for the portion below the elbow).4 These were probably not used with consistency, but they were indeed used and give us something to go on. How the term spaudler went through a spelling change and became the popularized spaulder I do not know. Both might be correct as extrapolations from espalier, and since I’ve been using the latter for so long, I will continue to use the spaulder spelling throughout this article. The term pauldron, which is the term that addresses later shoulder defenses that spread out over the chest and back, appeared around 1450 and replaced rerebrace as the term for the upper arm defense.8 I do not know where this places spaulder in the terminology scheme. Additionally, in examining shoulder defenses of this time period, the epaulette9 will be surveyed. These defenses were contemporary to spaulders, but not of the same configuration. They appeared to be very common on the continent, with references for them appearing in the sections of this article concerning Italy and Germany and provided as an attempt to give adequate comparative materials. There are no known surviving spaulders from the 14th C. The graphical representations herein will be mostly from effigies (either illustrated or photographed), and additionally from period artwork, or drawings based on period artwork. The further you get from primary sources the less likely you are to be getting the straight story, but not having first hand access to every single reference makes it difficult to do that. 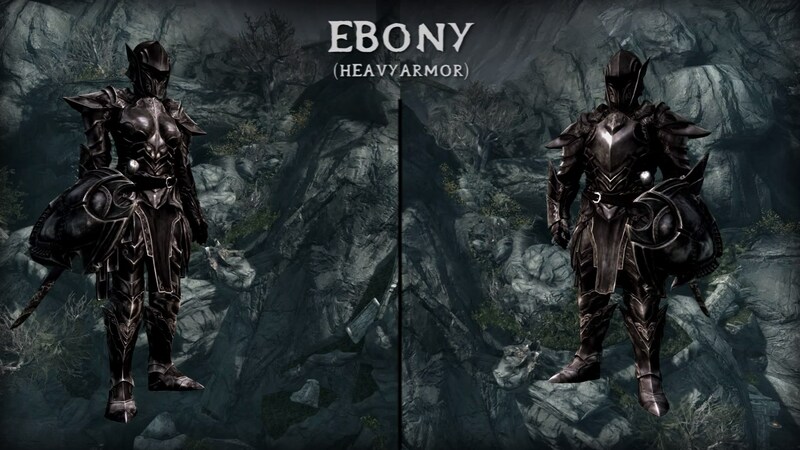 In many cases there is the dread aspect of sorting out correctly depicted armour from artistic license (a problem plaguing all aspects of research based on artwork). This subject can also be complicated by the fact that, sometimes, effigies weren’t completed for a long time after the depicted figure’s death. This can mean that someone who died in a given year is shown wearing the armour contemporary to when his effigy was made, not to when he died. He might also be depicted wearing armour that he wore earlier in his life, which could be out-of-date at the time of his death. 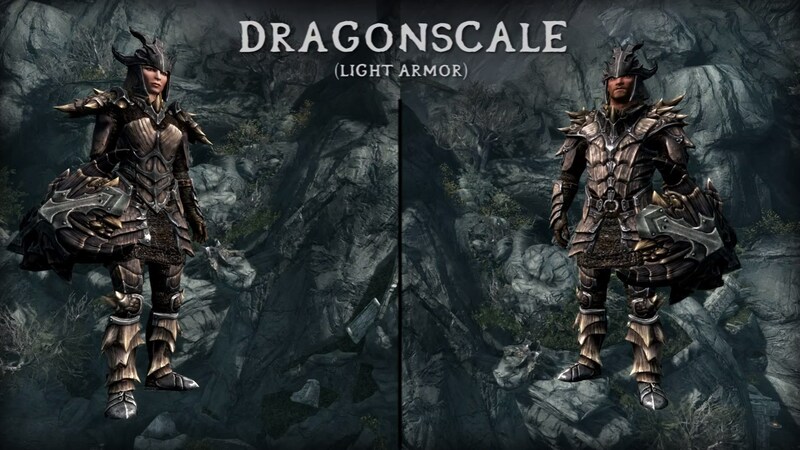 These things can result in creating misleading representations of armour types during his lifetime. I do not know on which figures this may the case, so I have tried to look for trends and consistencies to draw from rather than citing any one example as empirical proof of any one development. 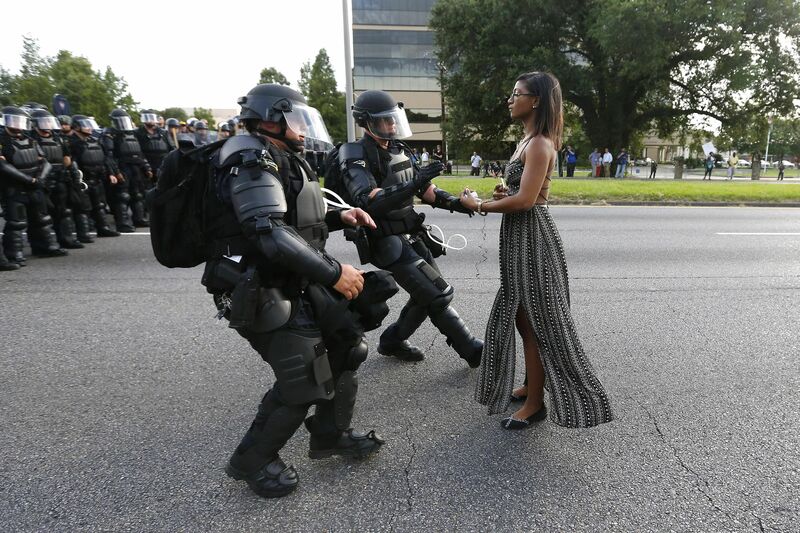 One of the other difficult things to discern is the material the defense is made of in some cases. While this article is more concerned with the development of iron defenses, there is little doubt that cuir bouille (hardened leather) was used with regularity, usually indicated by elaborate embellishment to the surface. While decorative embellishment is not unheard of in previous centuries, the degree of embossing often indicated is consistent with what could be (and was)10 done in cuir bouille rather than iron. Leather is a material that appears to have been readily available, and is known to have been in use in the 14th C. as an alternative to metal defenses for upper and lower leg armour, and rerebraces and vambraces.11 An additional material to be taken into consideration is latten, which is the medieval equivalent of brass or bronze. While there are many examples of latten being used as trim in armour of the 14th C., examples of it being used as a material for the primary defense are very rare.12 Nonetheless, it cannot be completely discounted as a possibility. I found many interesting things about other parts of the armours depicted here, but further examinations will have to wait. Here we are dealing with spaulders and related shoulder defenses. At no time is it clearly shown how the spaulders actually attach to the shoulder, the details usually being obscured by other elements, though it is assumed that they are “pointed” to the aketon (padded garment worn beneath the armour) or possibly laced to the maille beneath. It is also assumed that the spaulder and the rerebrace are integral, attached to one another rather than worn separately.13 Examination of the effigies seems to bear this out, but there are no extant examples of this. I found the earliest noteworthy defenses for the shoulders in 1320 with the Fitzralph brass in Figure 1 (Pebmarsh Church). His shoulders are protected by what appear to be decorated roundels that face forward, and his elbows are protected similarly. These items are presumably laced to his maille. Figures 4 and 5 date from 1330 (Beverly Minster) and their shoulder defenses start to show signs of multi-piece (laminated) construction. They show a developed, dome shaped protective cap for the shoulder with dependent lames, and the defenses face to the outside. There is no way to know if these defenses are made of cuir bouille or iron. Most representations believed to be cuir bouille don’t appear to be made of laminated construction, and many have surface embossing or relief as has been discussed, so I would assert iron as an acceptable answer for these defenses. The bottom lame on the first two sets of spaulders have scalloped edges, similar to Figure3. Most interesting is the representation to the far right, which shows some advancing developments on the arms. Figure 6 shows Sir Oliver Ingham of 1344 (Norfolk) who appears to be in the middle of things with armour development. His shoulders are protected by what may be roundels or even epaulettes attached to a coat of plates. The twisted position of his torso makes it difficult to discern whether the plates are forward-facing (indicative of roundels) or to the side (indicative of epaulettes) The rest of his arms show more sophisticated defenses. Figure 7 features an unnamed figure of 1350 (Clehonger, Herefordshire) who is wearing advanced arm defenses including, as near as can be discerned, fully developed laminated spaulders as they typically appear in the 1360s.17 A roundel appears at the front of his shoulder also. Figure 8 shows Sir Miles Stapleton (Ingham Church, Yorkshire) who unfortunately does not have a more specific date assigned to him. Like Figure 7 his spaulders are typical of those seen often during the 1360s. 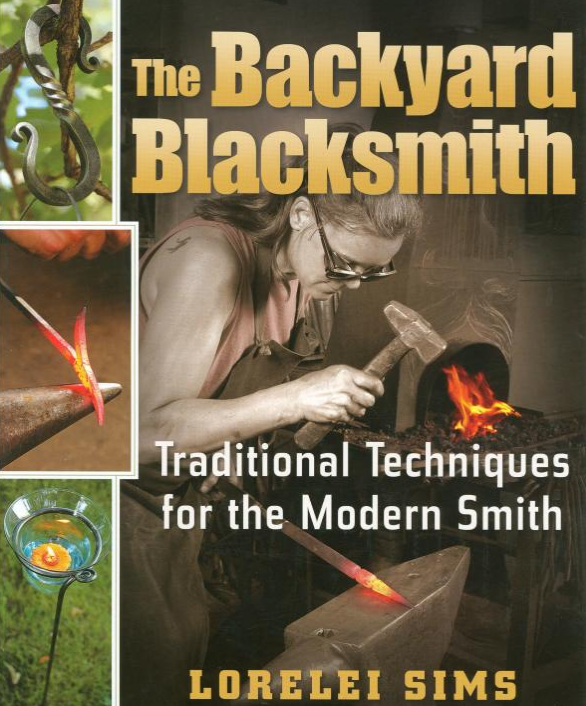 Without a more specific date to go by, and given the examples in Figures 14 and 15, it can probably be deduced that this style began seeing frequent use during the 1350s. Figures 9, 10, and 11 depict stained glass figures from the mid-1300’s (Tewkesbury Abbey). Figure 9 and 10 appear to have simply shaped cups covering their shoulders, with rerebraces. 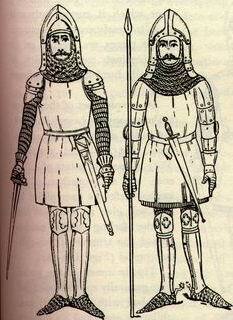 Figure 11 is more unusual in that his rerebraces appear to go all the way up to his shoulders (similar to Figure 5), but his left rerebrace stops halfway down his arm, with the gap to the elbow covered with maille. It is tempting to state that these are representations of iron defenses (as opposed to cuir bouille or even latten), as we have the relatively rare benefit of colored depictions in this case, but the right elbows and knees of all three figures shows detailed decoration that might make that assumption unwise. Unfortunately there are no specific dates offered for these depictions, and this makes it difficult to draw any really valuable conclusions from the comparison to those before and after. 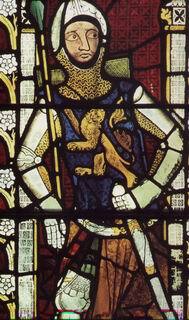 Though artistically unclear, Figure 12 is a 1345 stained glass depiction of St. George (Wells Cathedral). His shoulder defenses appear squarish, similar to those of Figure 9. 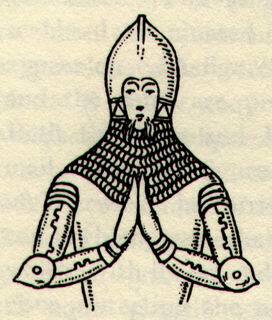 Figure 14 is an unnamed figure among three other contemporary knights included on the Hastyng brass in Figure 13. This figure sports much more sophisticated arm defenses then Sir Hugh himself, showing what appear to be laminated spaulders of the style of Figures 7 and 8 descending down the arm onto the rerebrace. The shoulders of his jupon obscure the upper details. Figure 15 is that of Sir Hugh Despenser (Tewkesbury Abbey, Gloucestershire) from 1349. Sir Hugh exhibits spaulders that are of the same form seen previously, but is perhaps the strongest example to draw from. The date of this depiction, and those of Figures 7, 8, and 14 reinforces the conclusion that the fully developed spaulder appeared by the 1350s. This form remained fashionable for 50 years as will be seen on the following page. Spaulder representations that may be construed as leather virtually vanish at this time, so it will be assumed from here on that they are iron unless specifically noted otherwise. 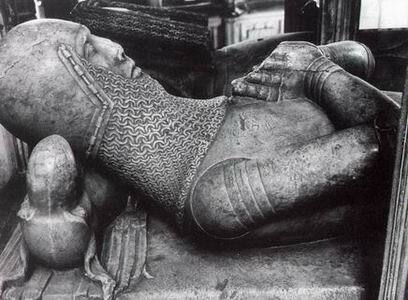 Figure 16 is that of Sir John de Cobham dating from around 1350. His spaulders also evolve towards what will be the popular form, but with a single cup shaped defense on the shoulder and two upward curving lames. The shoulder defenses seen on the transitional armour at The Metropolitan Museum of Art are believed to be a 19th C. “cut to fit” restoration pieced together by then-curator Bashford Dean. I would appreciate being advised of any good references for France. Price, page 425; Waterer, page 55; academia may not see the need for differentiation of the terms, but doing so has value to the armouring community. Price, page 409; I am unsure how this term became applied to this particular form of defense, other than it, like spaudler, is probably a later form of espalier. It is alternately, though admittedly vaguely, known as a “shoulder guard” (Nicolle, page 233) and simply “shoulder plates” (Thordeman, page 112). The gauntlets of Edward Prince of Wales (The Black Prince) in Canterbury Cathedral (Thordeman, page 235) and gauntlet fragments in Schweizerisches Landesmuseum in Zurich (Thordeman, page 233) are two examples. I’m looking into further details on these and for other examples. Edge & Paddock, page 80; this appears to be based on effigy references, due to lack of existing examples. States that the rerebrace and spaulder are integral from 1340 forward, but I find no evidence of spaulders proper existing until that time anyway. Ashdown, page 152-153; Ashdown’s book was publshed in 1909. I find it interesting that the faces on these re-drawn figures seem to have a very proper, “gentlemanly” visage. Blair, page 65; states the first appearance of the developed spaulder being on an effigy dated 1335 in Ifield, Sussex, with the fully developed form occuring from 1340 onward. Given the imprecise dating of several of these figures, that may well be the case, but not to the nearly universal status attained by the 1360s onward. 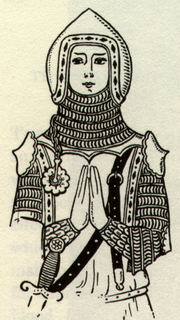 Edge & Paddock, page 77; the jupon (also known as a coat armour) was a tightly fitted padded garment worn over the rigid body armour during the 14th C.